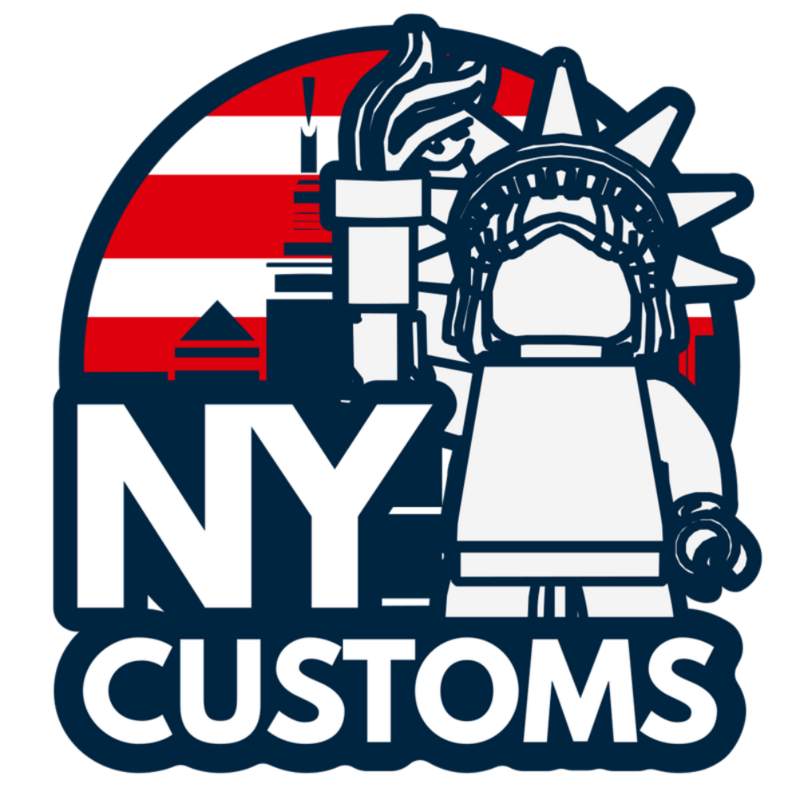 NewYorkCustoms specializes in custom-designed LEGO® custom printed parts, figures, and accessories. Besides high quality custom printed LEGO® pieces, we work with a variety of companies to supply various other items, included custom molded accessories and even more printing variety! We began in 2013 when I began making custom figures with waterslide decals. Selling my customs primarily at conventions, eBay, and Flickr, I expierenced great success, and decided to open an online store a year later. After selling primarily waterslide decals, I began working with a printing company to digitally UV print our custom parts. Since then, we have continually been improving everything from our designs to our printing quality. Our product library includes a variety of minifigures and parts for military to pop culture. Besides working with multiple talented designers to improve our designs, we always focus on projects we are passionate about, as to get the best products out of everything we make.